Home » S1E1: Leadership Lessons from Ayahuasca: Founder/CEO Henrik Zillmer, of Airhelp.com, shares how he benefited. 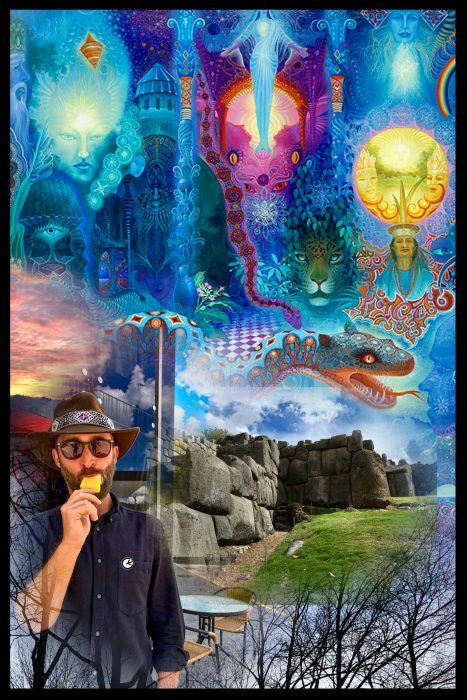 An atheist’s first ayahuasca experience causes a spiritual awakening that liberates him and transforms his business. Henrik Zillmer went from comedian to Lieutenant in the Danish army, Only to reach a dead end as a successful corporate executive. Following his call to adventure at 28, he left the corporate world behind and Began his journey as a serial entrepreneur. Through Y-Combinator he launched his most recent company, AirHelp, which for the last 4 years and with only $17 million in VC funding Has averaged 200% year over year growth. Henrik’s leadership style mirrored what he had learned in the military— To command, control and win at any cost. He relied on harsh criticism as a way to motivate his employees which worked, up to a point. At around 250 employees, the collateral damage of Henrik’s anger and impatience was threatening the business. On top of that, though he was living his dream as a successful founder/CEO, he actually wasn’t happy. 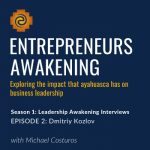 In this episode, you’ll learn how he applied his ayahuasca insights to transform his company culture and personal happiness in a matter of months.